You've set up your PayMe page and connected your PayPal account, but your client is getting an error message! What does this mean? Take the following steps in your PayPal account to ensure you're ready to accept online payments through AND CO! 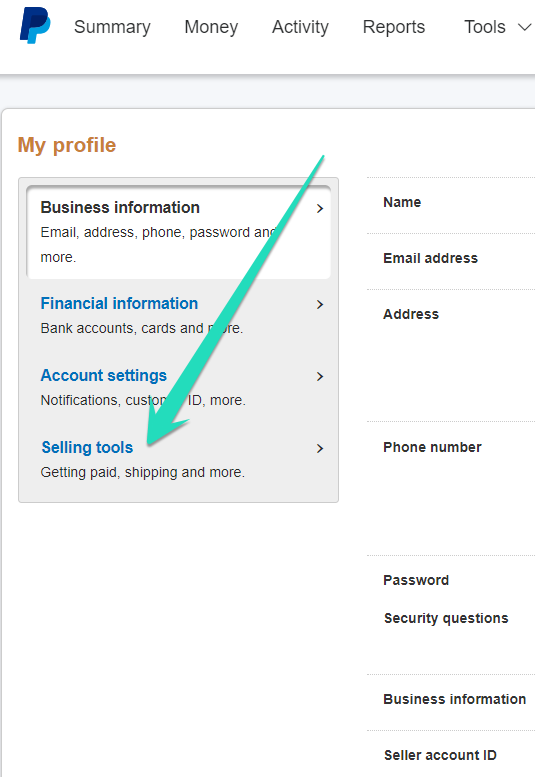 Login to your PayPal account and click on Profile & Settings. Click on update to Website Payment Preferences. 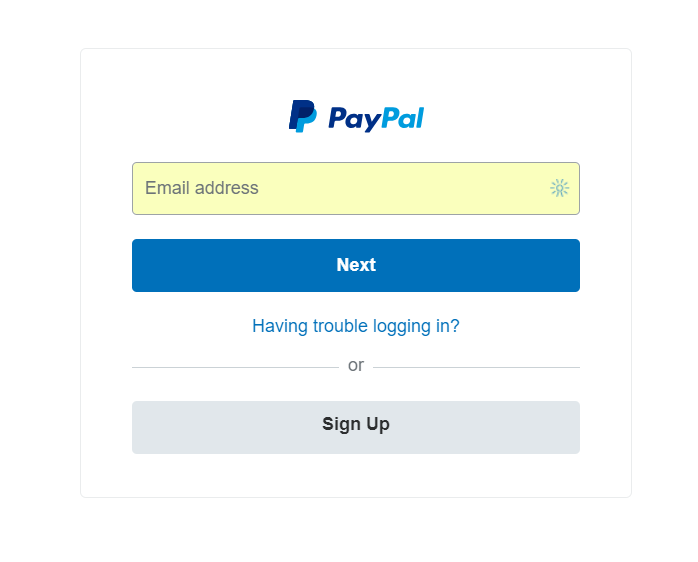 Scroll to the Encrypted "Website Payments" section and toggle to "OFF"
Save the settings and try to do a test payment via your PayMe page by selecting PayPal.